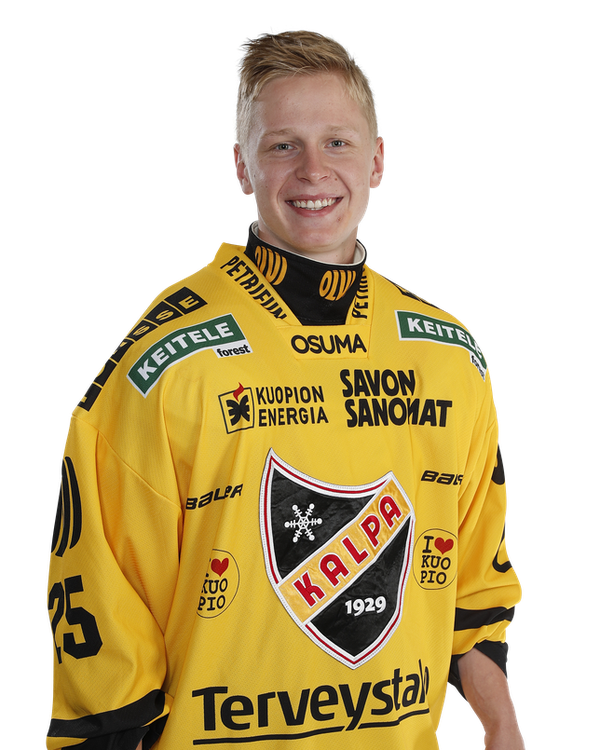 Leskinen played on the top pair and top power play for KalPa but wasn’t used on the penalty-kill. His skating and puck-moving looked good but his defensive play wasn’t all that good. He was very active in the offensive zone, playing like a forward with no care in the world about defensive responsibilities. He got an assist but it was just a simple pass on a 5-on-3 power play.